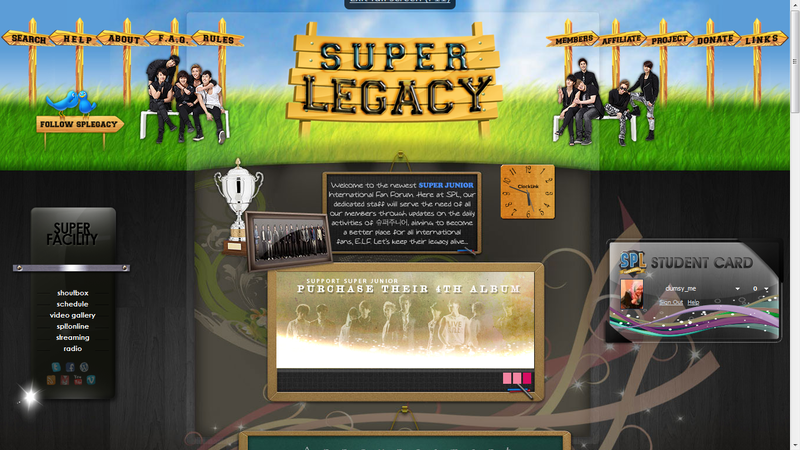 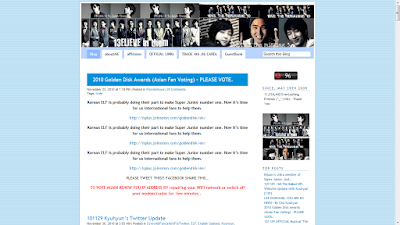 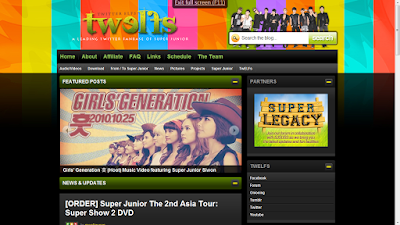 these are top 5 site you should visit for super junior spazzing! A must visit forum for everlasting friend! 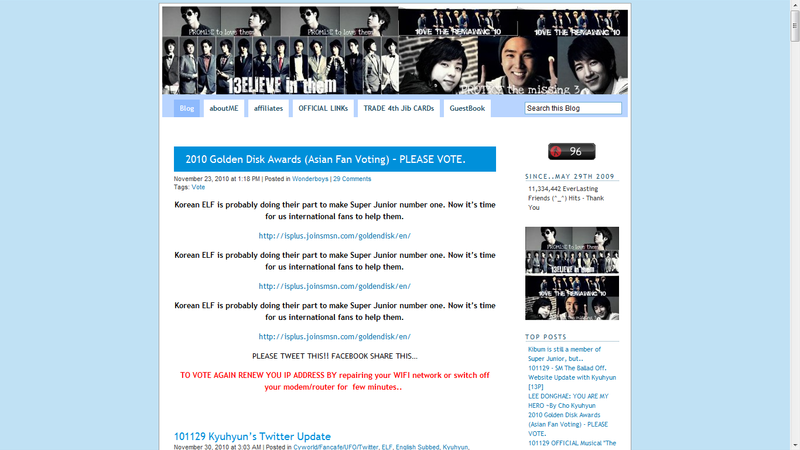 Are you a twitter ELF? This is an awesome site! 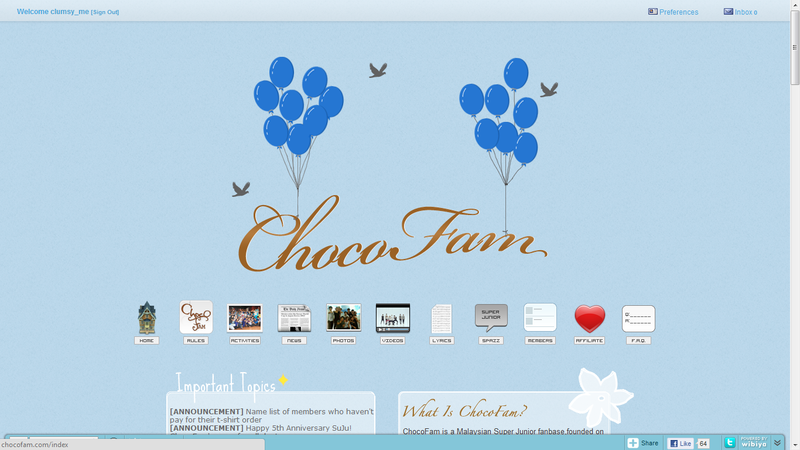 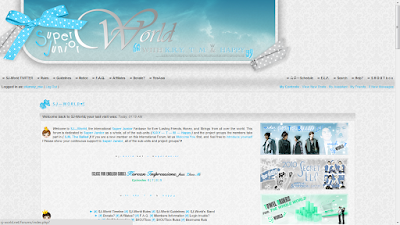 A new site by Malaysian ELF. It has been growing since first open!